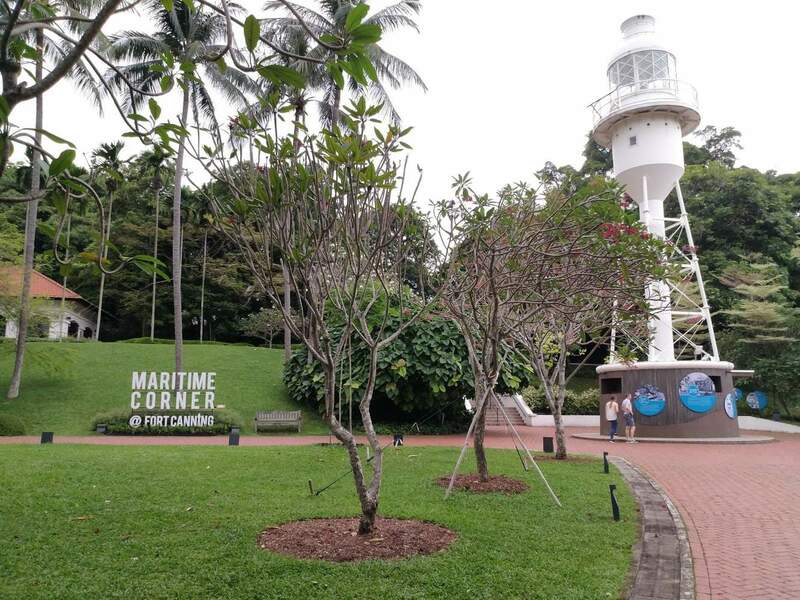 Located in the heart of the Cultural District of Singapore, near Orchard Road, Fort Canning Park is a historic landmark that offers a variety of cultural, entertainment and recreational activities. 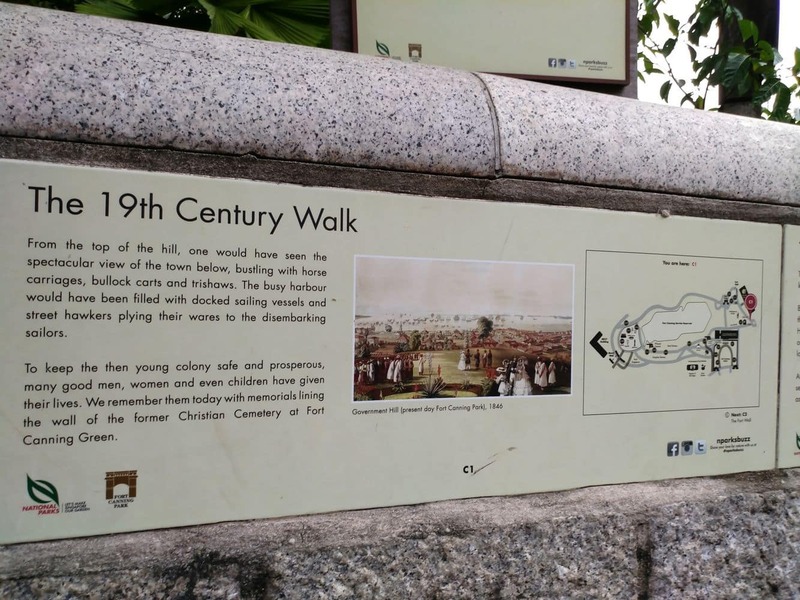 The park was once home to Malay rulers in the 14th century and colonial leaders in the 19th century. 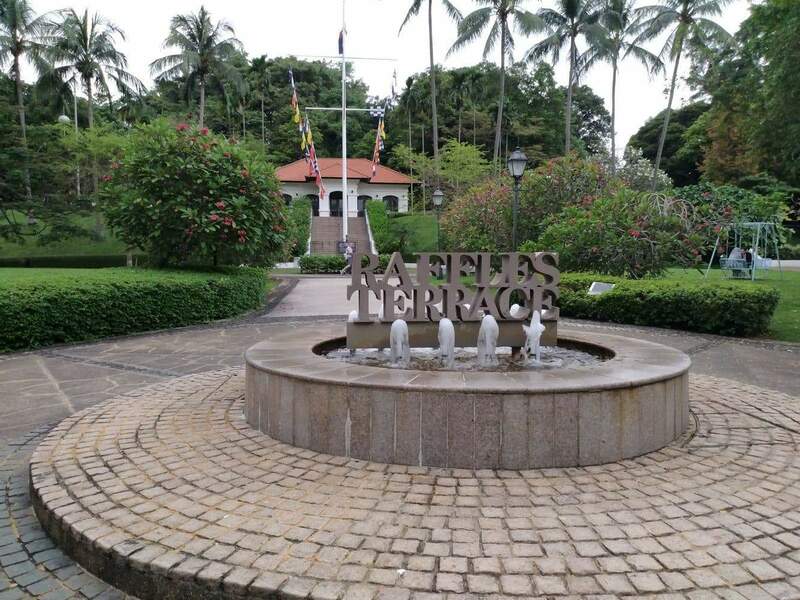 In the mid 20th century during World War II, the park was a military base for Japanese, British and Singapore Armed forces. 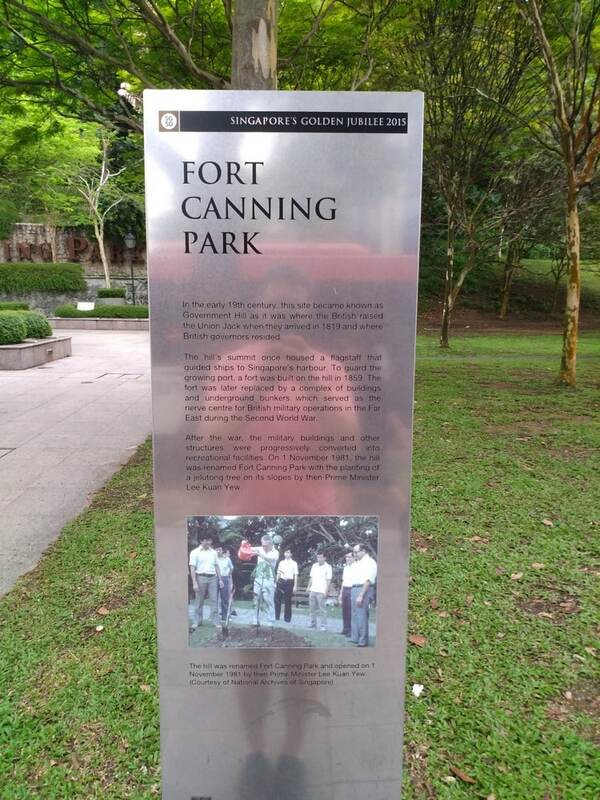 Fort Canning Park is a great tourist attraction centre today. Its distinctive charm continues to attract visitors from across the world. 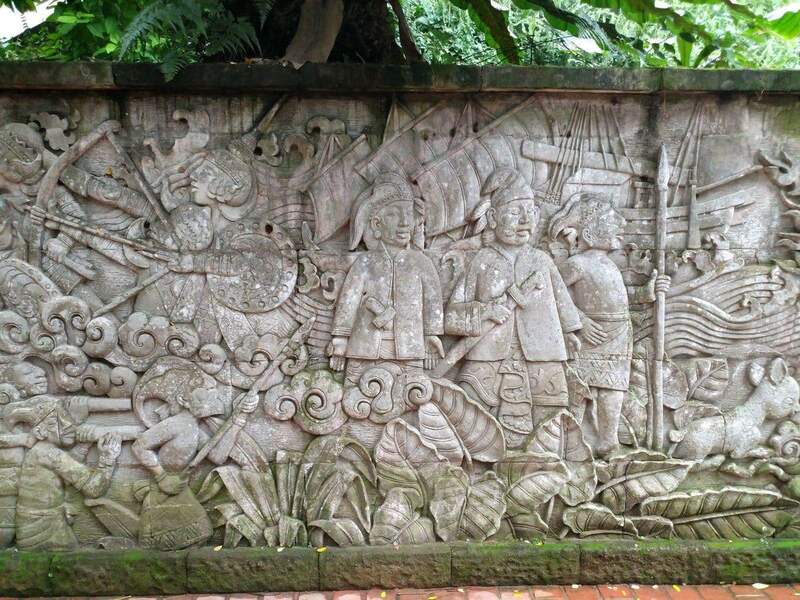 If you’re a culture enthusiast, you can enjoy ancient artefacts and expansive lawns found in this magnificent park. 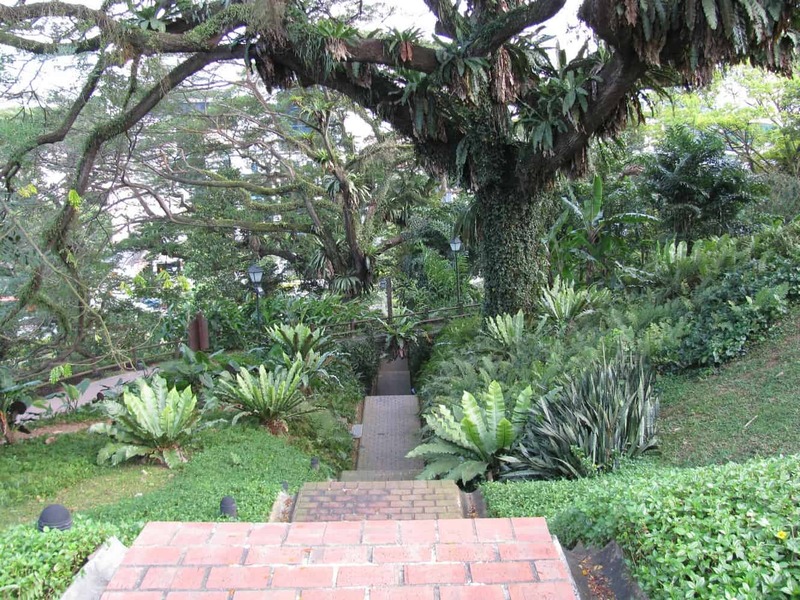 The park’s outdoor lawns and lush greenery are great places for picnics, festivals, concerts and theatre productions. With its elegant indoor rooms, the park is also a great place for indoor activities like weddings, gatherings and parties. 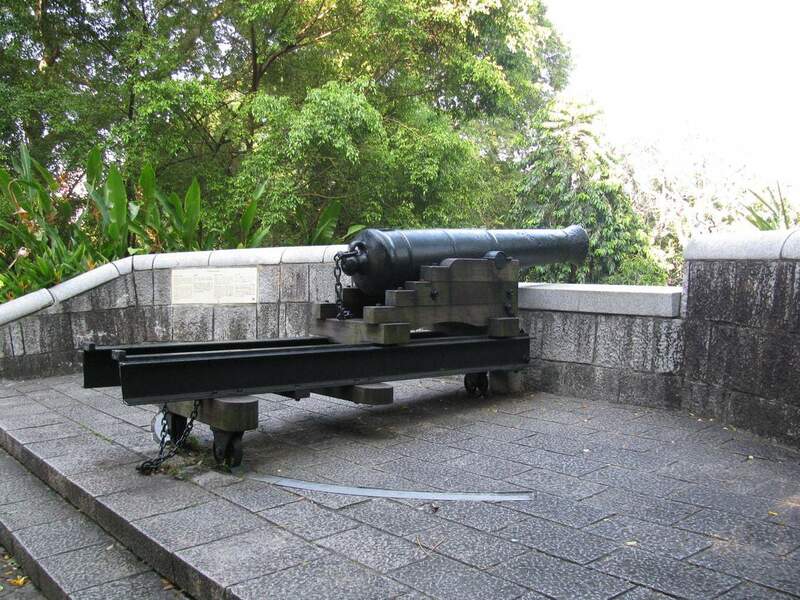 The major attractions in Fort Canning Park include the Spice garden, the Gothic Gates and the Keramat Iskandar Shar. 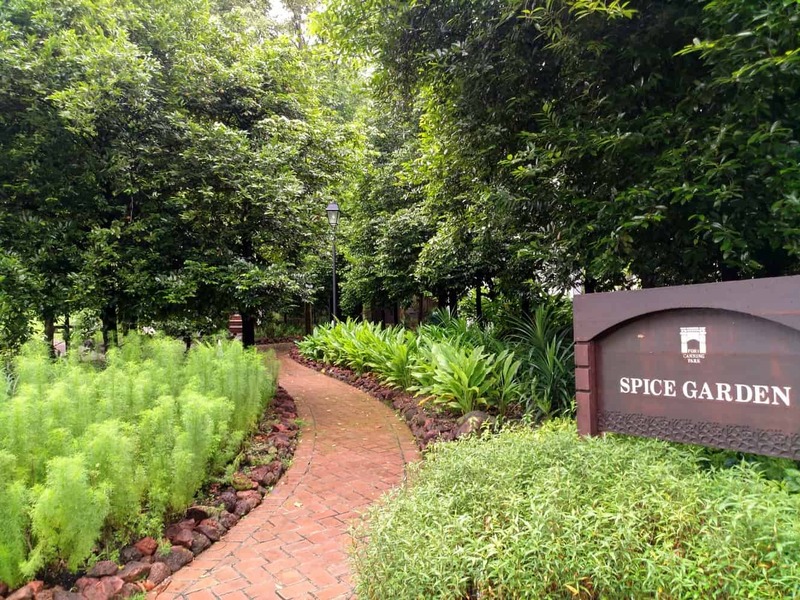 The Spice Garden is a botanical garden planted with Bencoolen spices such as nutmeg and clove. 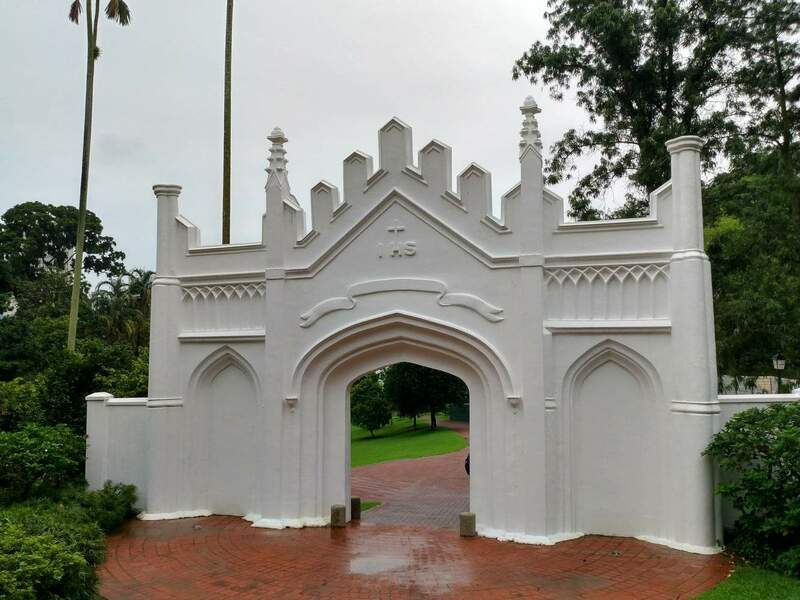 The Gothic Gates are sombre gateways that lead visitors into the Fort Canning Green. 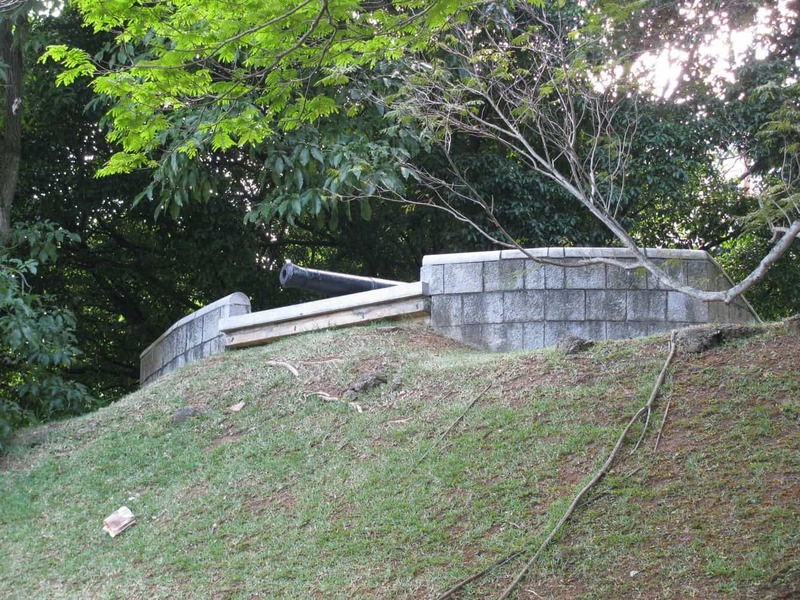 Keramat Iskandar Shar is a preserved and sacred ground where the Malay ruler was buried. 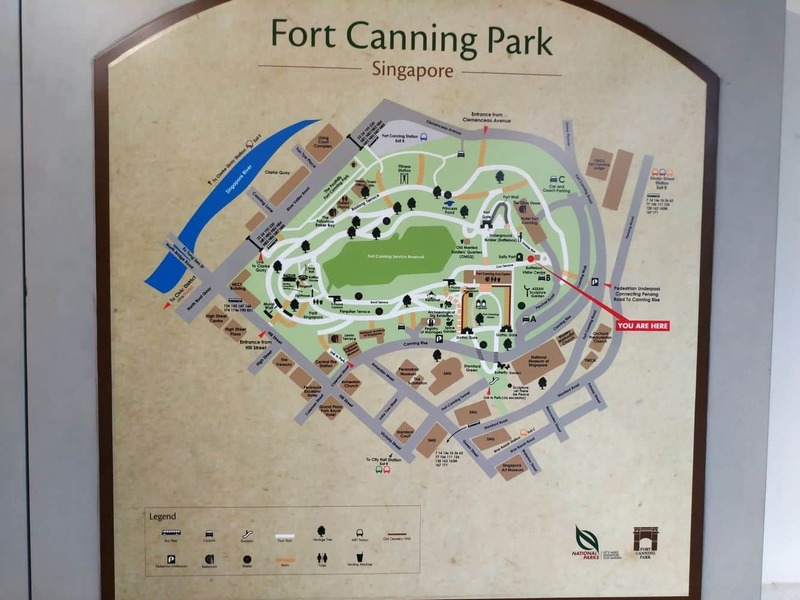 Other notable attractions in the Fort Canning Park include Fort Canning Green, Cupolas, James Brooke Napier Memorial, Fort Canning Centre, The Battle Box, Sally Port, 9-Pound Cannon, Raffles’ House and Archaeological Excavation Site. 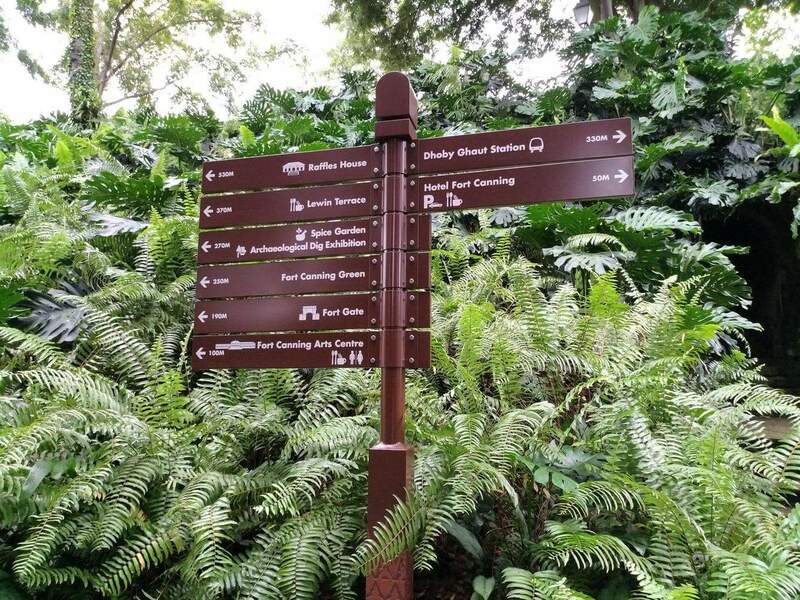 Fort Canning Park has clear and safe walking trails that allow visitors to walk around enjoying its beautiful scenery. 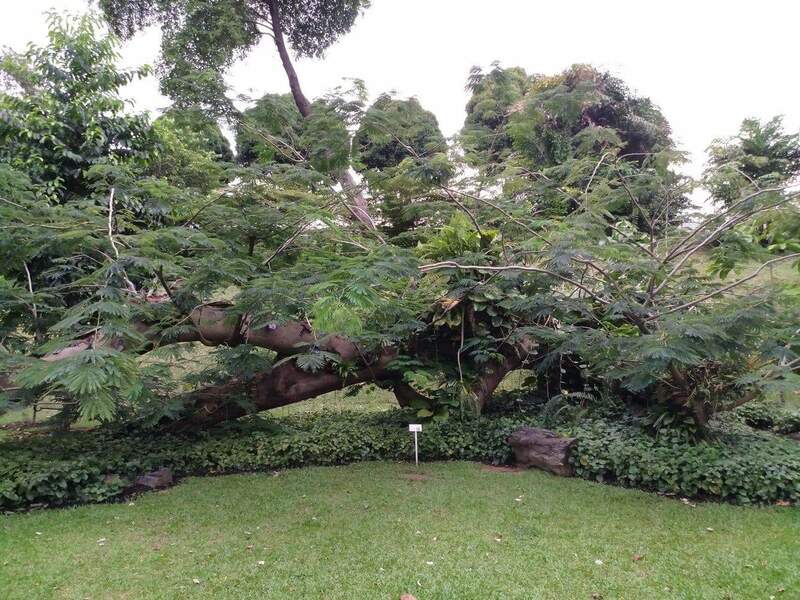 The park has also romantic locations where you can enjoy great time with your partner. 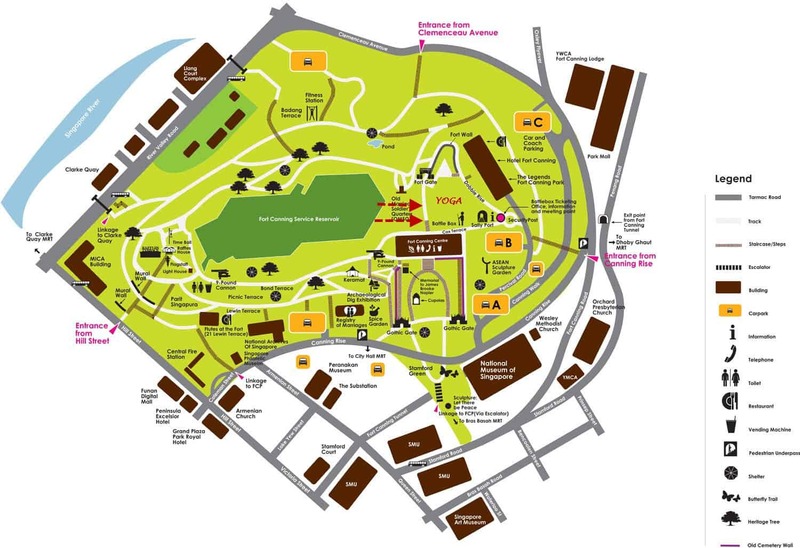 You can also locate restaurants and cafes nearby that offer a variety of Singaporean foods and drinks. 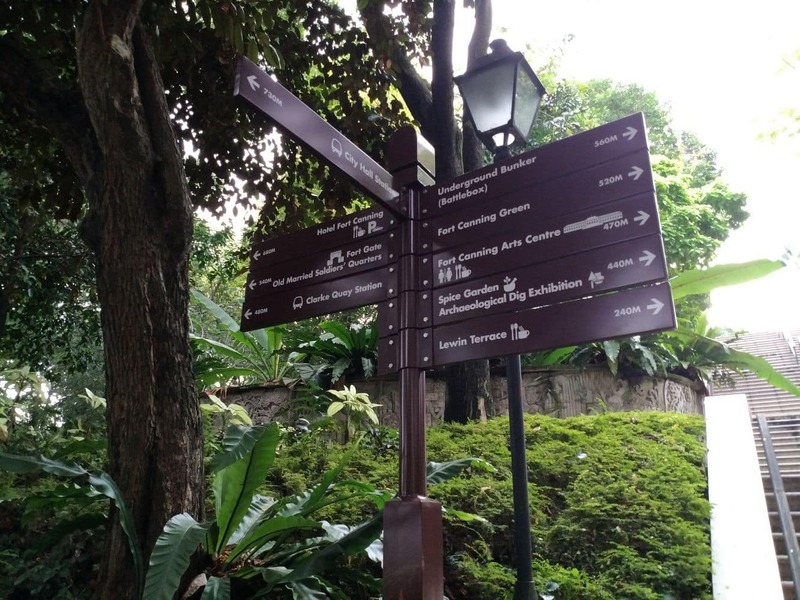 If you’re looking for a place to enjoy peace and tranquillity, look no further than Fort Canning Park.